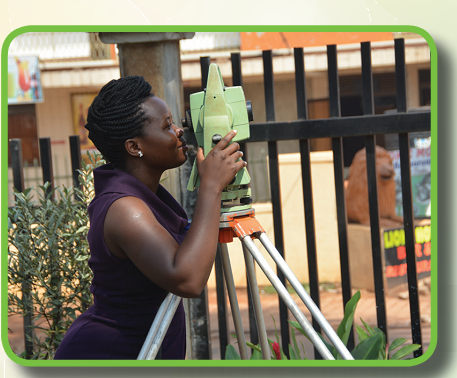 We have professional surveyors to work on your land. 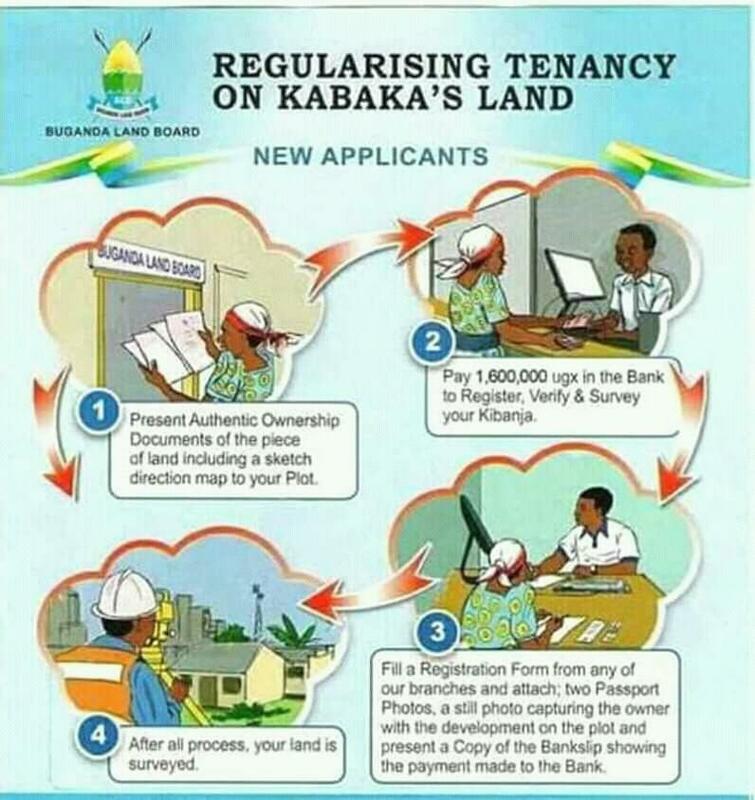 All surveys must be authorized by Buganda Land Board and they are undertaken by our surveyors and outsourced survey firms. Paid up clients are notified on the due date for field survey after which the processing commences with relevant planning by survey officers at the land offices.